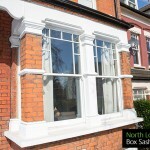 Replacement timber framed box sash windows for Victorian, Edwardian and Georgian properties. 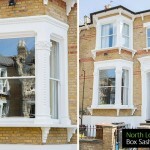 This page contains our latest news and some of our recent box sash window installations, repairs and modifications. 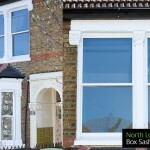 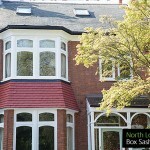 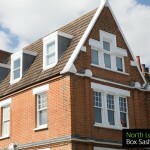 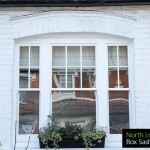 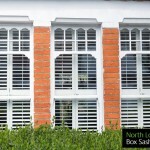 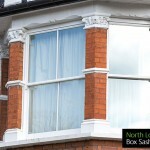 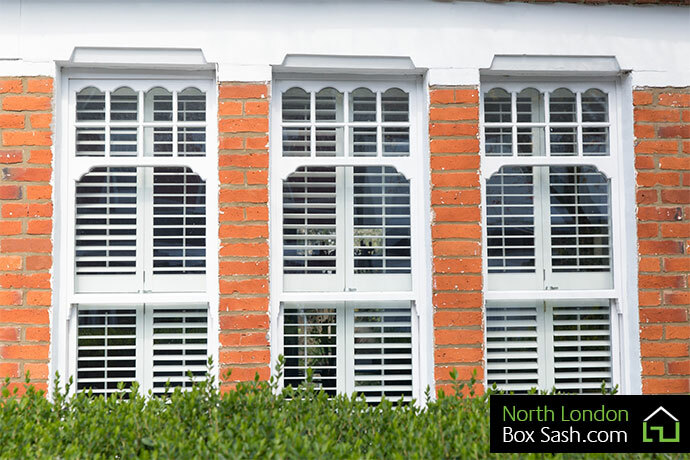 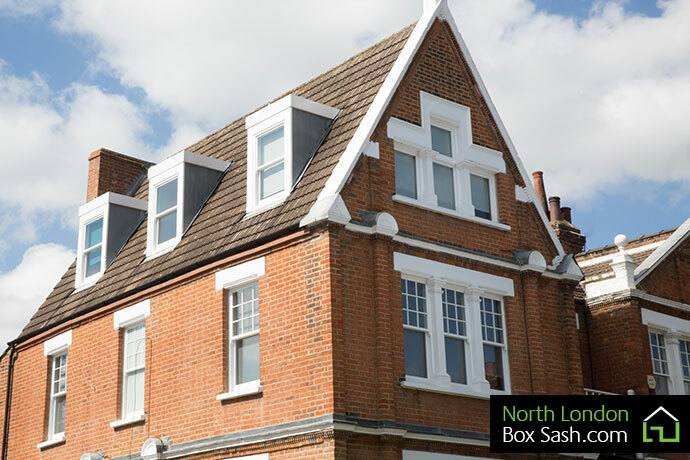 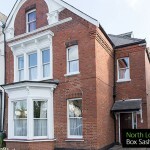 At North London Box Sash we guarantee excellence. 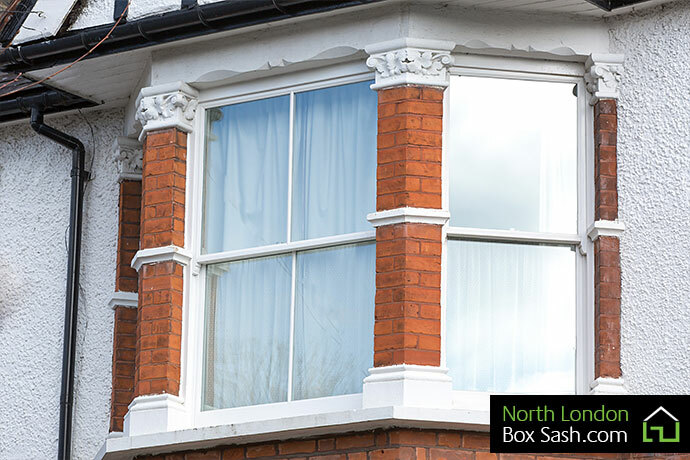 All of our windows, glass and fittings are fully guaranteed for two years against any unlikely defects that may arise. 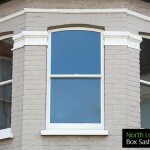 © 2018 North London Box Sash Ltd.